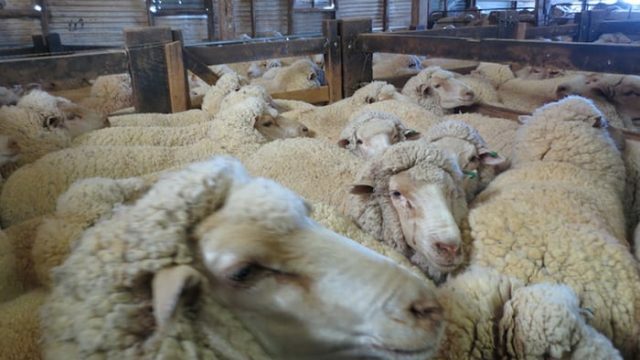 I, like many, was appalled to hear what our sheep face during export. In the wake of the McCarthy review, the measures we're introducing will enable a more humane approach. David Littleproud is the Federal Member for Maranoa, and the Federal Minister for Agriculture and Water Resources. In the face of our declining academic performance, the Gonski review has suggested we move to a system that focuses on the individual student. But will it work? We love Todrick Hall, and we were honoured to speak with him ahead of his upcoming tour of Australia. The Medicare levy was the largest revenue measure in last year’s budget, but with it gone, what does it mean for tomorrow? Mandy Nolan and Ellen Briggs are women just like us. Especially if you rate Vladimir Putin, use wine to twist aphorisms and have no flaws whatsoever. The gap in work wage and performance at school still sadly stands. In fact, our moves up to this point have been focusing on the wrong people. Time to shift our focus. With Prince Charles visiting our shores, I thought this would be an opportune moment to make a few things clear to him. Back in November, comedian Matt Okine travelled to PNG to see the meaningful progress being made to combat the horrific culture of violence against women. With the oft-discussed sugar tax around the corner, the question is not when, but rather who should profit from it. I certainly know who shouldn’t. We sat down with Sydney radio royalty, Jonesy, to discuss his desire to interview Donald Trump or charismatically run the diner in Summer Bay. Whatever comes first. In his latest effort, John Safran discovered radicals and sub-groups who all hate each other, but are somehow bonded by their negative obsession with his people. I sat down with the peerless John Laws to discuss the enemies of the past, his hopes for the future, and the world beyond that. If you think the great man has mellowed with age, think again.